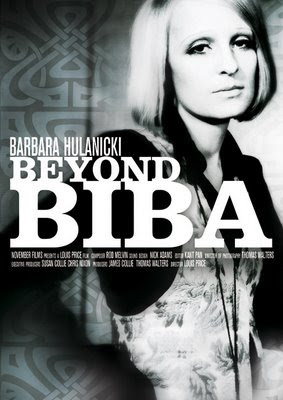 Following on from my post in February about the forthcoming Biba film, Barbara Hulanicki:Beyond Biba, I just thought I'd post you the link for the new website promoting the film, which premieres in June. 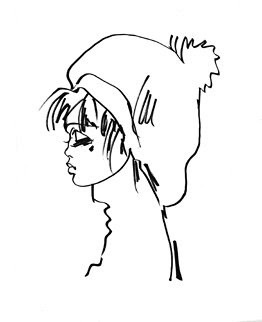 The website features a trailer for the new film and there is also the opportunity to purchased a signed poster by Barbara Hulanicki to help complete the film. Check out the website here now!! Very cool! Thanks for telling us about this film, S! Have a fabulously fashionable weekend! that'll be really interesting. i can't wait to see it! What an interesting artist. Sounds great. Thanks so much for your note. Hope you have a wonderful weekend. I must check that out! Thanks for introducing it! wow..thank you for the link. i will check out!! 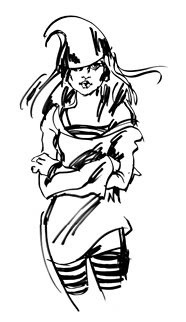 Hi there-thanks for stopping by everyone!! Designer Inspiration- Doing it Bulgari Style! !